PITTSBURGH, PA – The MBM Group is proud to announce that Anna Nadasdy has joined the organization as the first operating partner. This strategic addition to the group comes at a time of unprecedented growth in the craft beer, spirits and wine industries. Nadasdy will work with new and existing clients to expand the already-robust service offerings and develop customized consultative solutions. Nadasdy joins The MBM Group from Great Divide Brewing Company where, as Director of Sales & Marketing, she was a member of the Executive Leadership Team providing measured and analytical perspective on all facets of the brewery operations. In addition, she was responsible for building and motivating the sales & marketing teams to deliver profitable, brand building results through their national distributor network. “Anna is exactly the partner I anticipated adding to our team as we continue to get calls from prospective clients in need of strategic consulting, training and direction,” said CEO & Founder of The MBM Group, Michele Meloy Burchfield. With an extensive sales and management background gained over the course of the last 15 years from lengthy turns for other well-respected breweries including Odell Brewing Co. and Sierra Nevada Brewing Company, Nadasdy brings a wealth of experience and skill to The MBM Group. In 2010, Nadasdy’s palate and passion for craft beer led her to pursue and achieve Certified Cicerone — among the first of industry sales professionals to be awarded the level. Additionally, she has been very active on both the Government Affairs Committee for the Colorado Brewers’ Guild and the Brewers’ Association’s Market Development Committee, having authored and co-authored several popular articles. 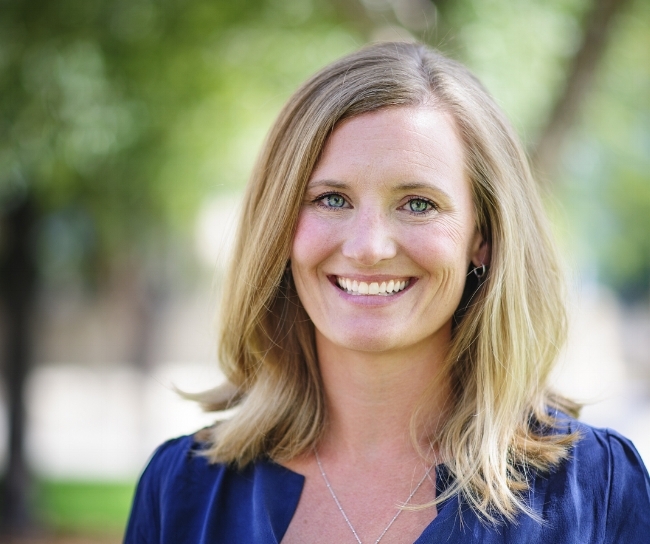 Ms. Nadasdy holds a Bachelor of Science in Industrial Engineering from Purdue University and resides in Northwest Denver with her husband, John, and daughter, Evelyn. The MBM Group is a Training & Consulting company specializing in the Beverage Category. The services include Strategic Sales & Marketing Consulting, Organizational Analysis, Sales, Negotiating, Managing & Developing People and Effective Wholesaler Partnership Training. Clients include Sierra Nevada Brewing Company, Firestone Walker Brewing Company, Rogue Ales & Spirits, D.G. Yuengling & Son, New Belgium Brewing Company, Founders Brewing Co., FIJI Water, Wonderful Brands, Golden Road Brewing Company, Origlio Distributing, Tenth & Blake, Ste. Michelle Wine Estates & Vermont Hard Cider Company.